Your womens surgical compression bras shop – no matter what breast surgery you are planning, we have your post-op bra. Bodyment has a great range of wireless compression and comfort bras to provide the support you need. 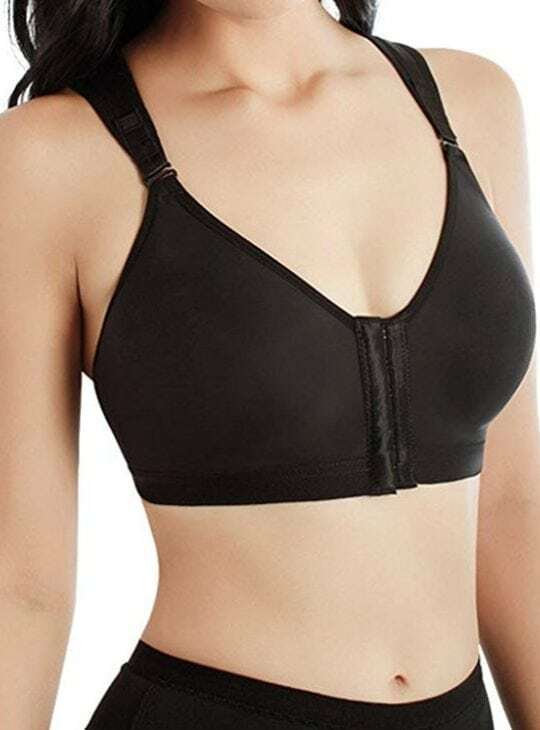 Ideal for breast augmentation, mastectomy, breast lift, breast revision, breast reconstructive surgery, mastopexy, breast reduction or for everyday wear and perfect support. We recommend consulting with your surgeon prior to purchase as he/she may have a preference of style or brand. Bodyment recommends Marena post-op bras made from surgical grade anti-bacterial fabric. Comfortable for everyday and every night, Marena bras provide targeted compression where it is needed most. 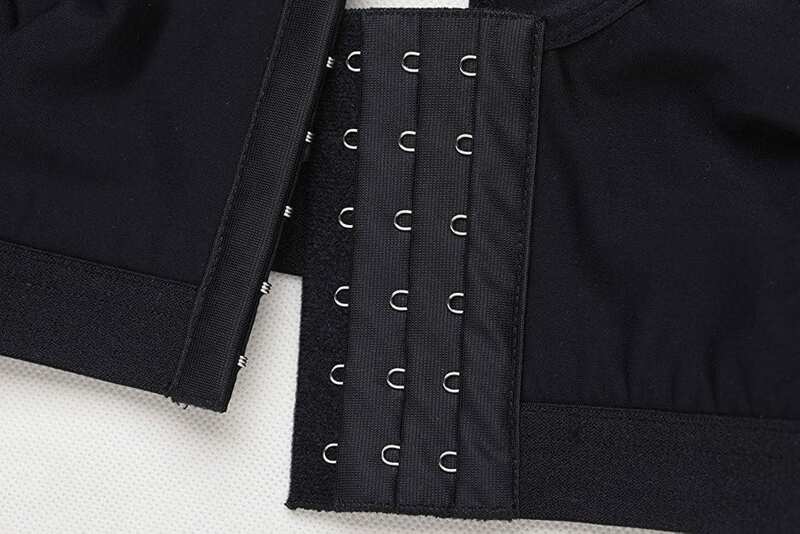 All our post-op bras are front-fastening with either zip or hook and eye. Your surgical compression bras may be claimable from your Private Health Insurance.